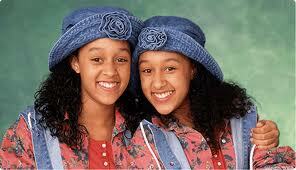 I discovered Tia and Tamera at the age of 13 after meeting their younger brother Tahj. 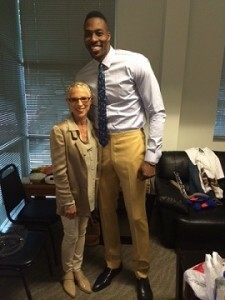 I wanted to do a show with him but he was unavailable. I asked Tahj’s mother, “Do you have any more adorable kids at home?” Mom showed me a tiny wallet sized picture of Tia and Tamera from a beauty pageant. Just by that tiny photo, I knew I had to meet them! I met the twins and immediately fell in love. They had the “IT” factor! They were charming, fearless, naturally funny, very animated, honest and had personality plus. I knew I could sell them! When I meet kids, the first thing I ask myself is, “Are they a show? Can I market them?” Or are they simply ‘casting,’ which means a ‘guest star’ kind of talent. I absolutely felt that Tia and Tamera had the talent to star in their own show and so we cast them. The public is always fascinated with twins! Tia and Tamera had their own style and were so engaging and fun to be around. I was not only their show Executive Producer, but also their friend and second mother. It was pure joy to work with them every day to get them absolutely ready and prepared for any situation. They were perfect examples of what I talk about from ‘being focused’ to ‘finding the joke’. I helped them to ‘show fear the door‘ and to ‘believe in themselves.’ We shot “Sister Sister” for 6 years and 120 episodes. Tia and Tamera, I love you both and wish you continued success in all your endeavors. Reading this has me excited because I would love to be the next Tia or Tamera. I would love to work with you, becoming an actress is a dream of mine i’m just stuck in a small little state and no money. Please give me a chance i would give you everything you need I would be the “IT” Factor. I know it’s been over a year and I apologize. We had some tech issues with our comments. It doesn’t matter what state you live in, I work with kids and teens all over the US via Skype. If your money situation has improved, you should book a Skype session with me and let’s see what you’ve got! 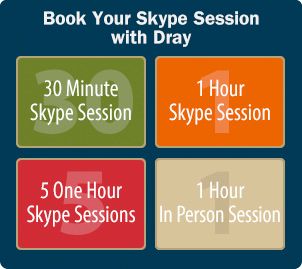 Go to thedrayway.com and click the heading ‘private sessions.’ If money is a problem, enter my weekly “Wanna Be A Dray Kid” contest http://facebook.com/thedrayway to win a Skype session with me! Hi, my name is Tony. I’m not a teen anymore and I’ve recently gotten into acting. I’m a 21 year old in college for game and art. I also Dont have the money to afford lessons etc. But I really want to do acting. I’m currently in the acting club at my college but I’m not learning much from a hour or sometimes 30 min session every other week. I went to watch my first play the other day and I know for sure its something I want to do. 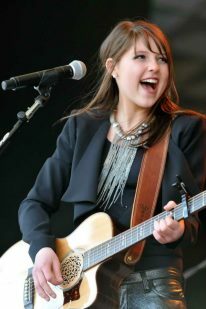 I get nervous being in front of a crowd and I want it to feel natural. Do u have any tips for me because I know u only work with kids and teens. If not thnx anyways. There is so much to learn on The Dray Way and it’s free. Read my blogs and Facebook postings. Watch my YouTube videos. My book “Mom! 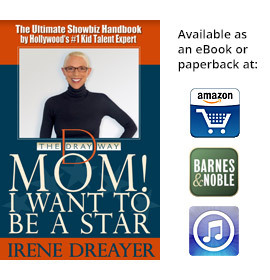 I Want To Be A Star” is not expensive and you can get it as an ebook or paperback. Go see more plays! Volunteer at a local theater… they always need help building sets. I can also recommend the website backstage.com for another source of solid information.